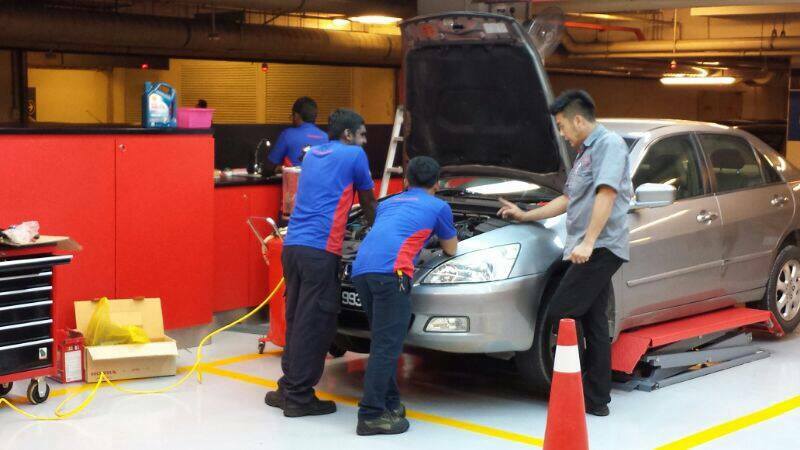 Regular car servicing is definitely not a "want" but a "need" as it prevents one problem from creating a string of others and ensures that your car is running at its peak. When your car is in a tip top condition it uses less fuel, is more efficient, is safer to drive and lessens pollution to mother earth. 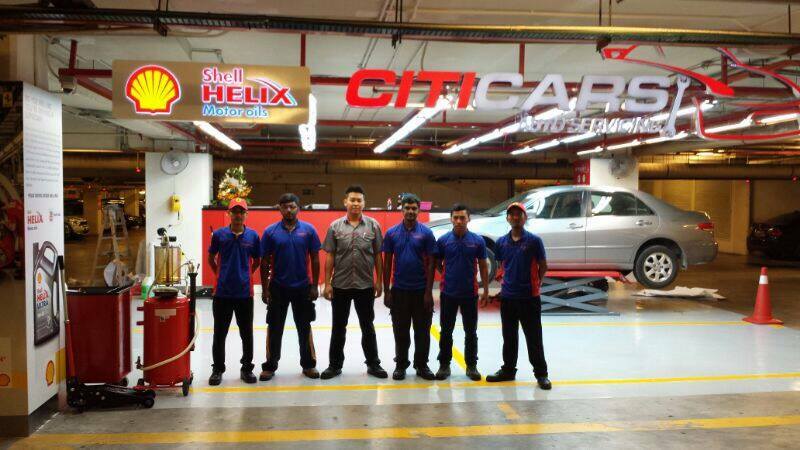 In simple words, regular car servicing saves you money. 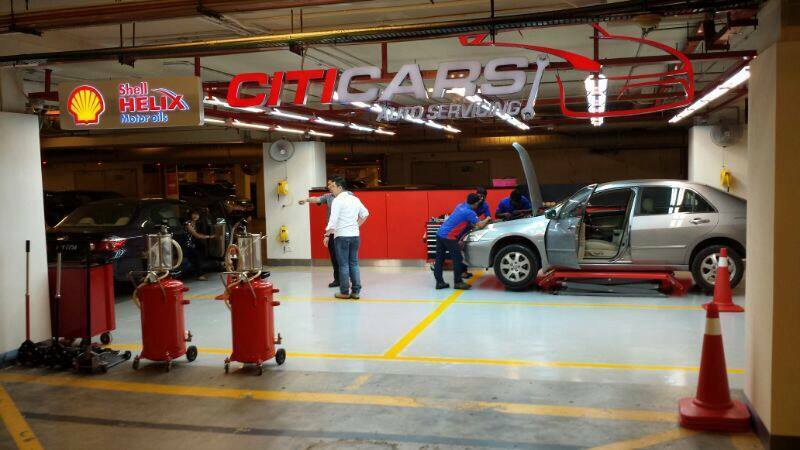 CITICARS is a first of its kind new concept of lifestyle car servicing where we bring a "Need" of the consumer to a shopping mall's car park! 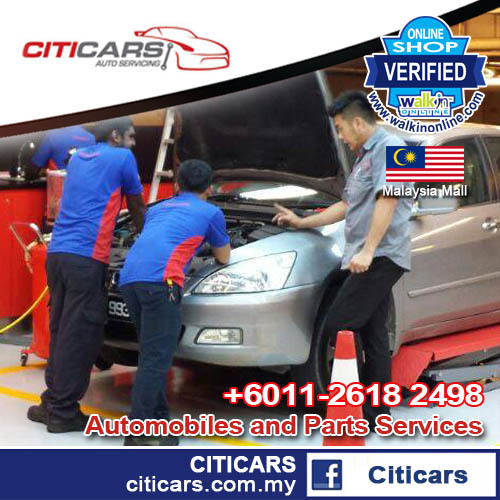 Just send in your car for service, go shopping, dine, go for a movie, buy your groceries or simply enjoy quality time spent with loved ones in the shopping mall and conveniently drive home safely in your fully serviced and reliable vehicle.